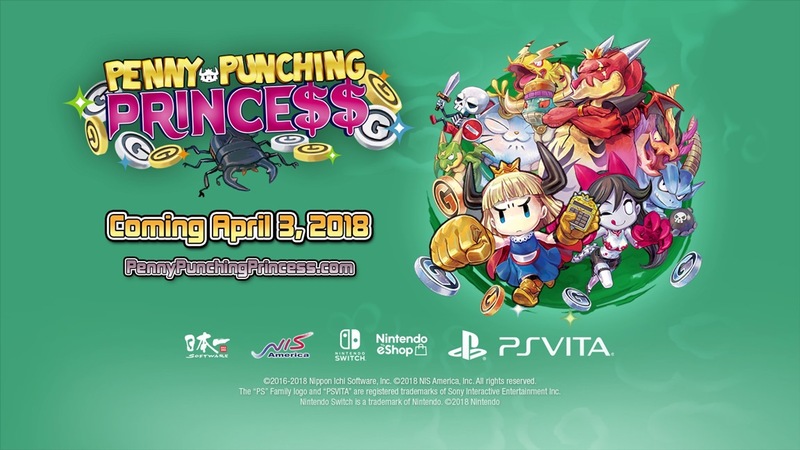 NIS Americas 2018 press Twitch stream has just come to a close leaving us with a few release dates and some new game announcements. Here is everything we learned at the event. Cash rules everything around me C.R.E.A.M, get the money dolla dolla bills yall. 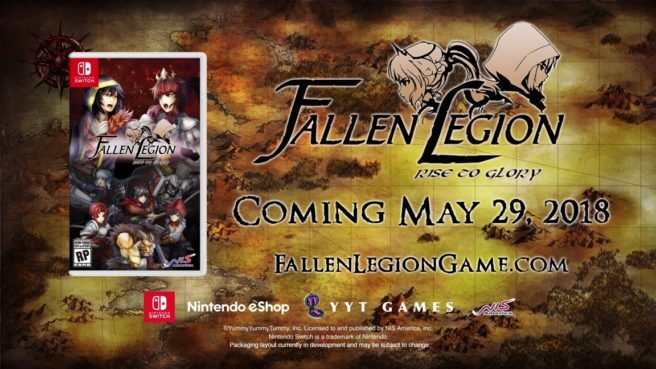 Fallen Legion: Rise to Glory chronicles the story of Legatus Laendur and Princess Cecille. What side will you choose to decide the fate of Fenumia? Legatus Laendur, a brilliant tactician beloved by the people, fought on the frontlines for the Fenumian Empire, but when he discovers why it is rotting from within, he vows to overthrow the royal family. Fenumia devoured his homeland – will you fight to reclaim it? Or, join Princess Cecille (and a saucy, talking grimoire) on her journey home as she fights hordes of monsters and a coup led by Legatus Laendur. A crumbling empire is in your hands. Will you restore glory to Fenumia? • Reclaim the World of Fenumia – Follow Princess Cecille or Legatus Laendur and experience the stories of Sins of an Empire and Flames of Rebellion. • A Legion Under Your Command – Control four characters simultaneously and master devastating combo attacks in furious real-time battles. • Ascend to the Throne – While clashing with rebel armies, make split second decisions on how to rule your kingdom. Will you side with the mercenary Prime Legion, the palatine Council of Princes, or the cabalistic March Congress? • Magnificent 2D Artwork – From the fangs on the menacing manticore to each brick in Fenumia’s castle, all of the artwork has been hand-drawn to create a stunning world. The birth and evolution of life,from single celled organisms to complex creatures,is nothing short of a miracle. In Birthdays the Beginning, you can create your own worlds, and watch the miracle of life unfold. Shape the land as you see fit! Create your real world homeland or make a totally original world. The only limit is your imagination! and when your done, show your friends the world you’ve created. On earth, dinosaurs died off long before the first human was born. 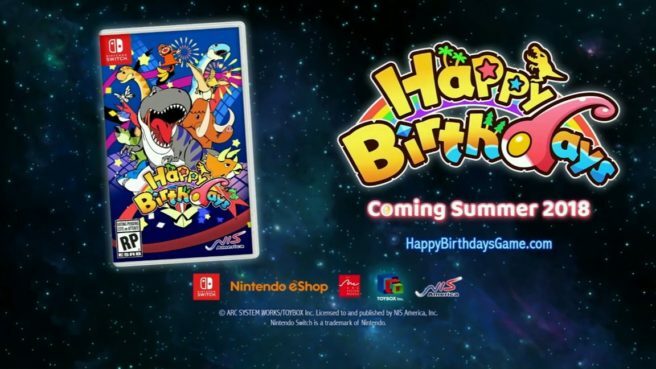 In Birthdays the Beginning, you can create a world where dinosaurs live side by side with humans! Anythings possible! Nearly 300 differnt organisms to collect! challenge and free play modes available! Discover your own unique way to play! Join the colorful cast of Touhou characters on an incredible journey through the Tower of Desire! Touhou Genso Wanderer Reloaded is the definitive edition of a roguelike masterpiece, filled with new dungeons to explore, new items to collect, and new faces to meet! 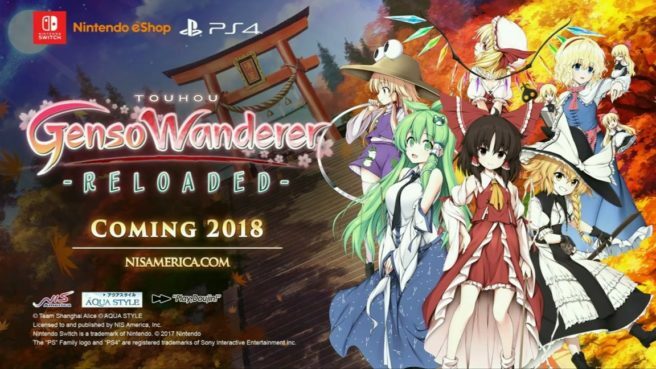 Newcomers and veterans of the Touhou series will love journeying through the land of Gensokyo with Reimu Hakurei, the shrine maiden of the Hakurei Shrine, as well as new faces such as the spunky magician Marisa Kirisame, and wind priestess Sanae Kochiya! And now, with a ton of new content, new and veteran players can experience the world of Touhou wherever they go! • A Definitive Experience – Relive the complete journey through the Tower of Desire and embark on all-new adventures beyond your wildest imaginations! 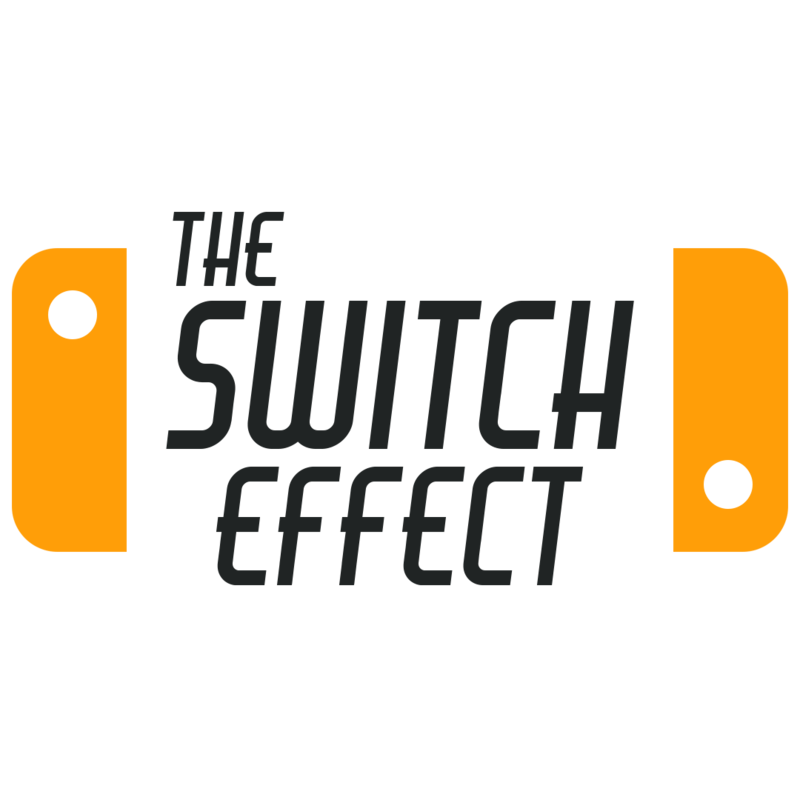 • Unleash Your Powers! – Become an unstoppable duo as you and your partner fight against evil and cast powerful bullet-hell spells! • The World Is Your Oyster – Craft items, upgrade weapons, take a break with other Touhou girls at the cafe… Enjoy the story and solve its mysteries at your own pace! After a long journey, Dusk Witch Dronya and her young apprentice, Luca, arrive in the far-off town of Refrain. Masquerading as a simple traveling puppet show, Dronya’s true goal lies at the town’s center: the Well of Khalaza. 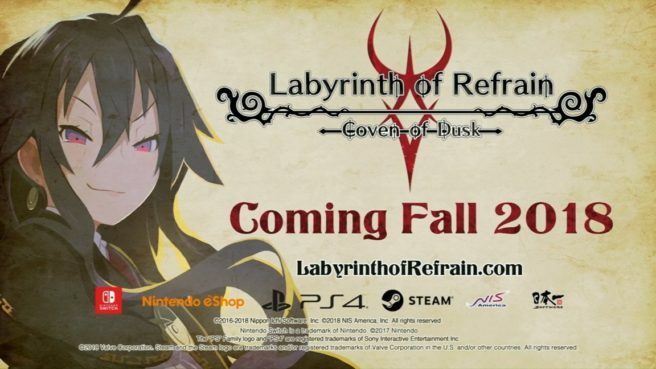 It is said that this well leads to a sprawling labyrinth deep beneath the town that is filled with wondrous treasures…as well as vicious monsters, deadly traps, and a thick, poisonous fog. None who have entered the well have ever returned…with one exception. The one man to have successfully explored the labyrinth and come back alive wrote his findings in a book called the Tractatus de Monstrum. Now in possession of this very same book, Dronya seeks to use its knowledge and her brigade of enchanted puppet soldiers to conquer the labyrinth for herself…but to what end? What mysteries does the labyrinth hold? What dark secrets lie in the shadows of Refrain? • A Massive Maze – Dive into the miasma-filled labyrinth as the Tractatus de Monstrum along with your brigade of puppet soldiers to smite monsters and uncover dark secrets. • Fast-Paced Combat! – Strange creatures and traps of all sorts will stand in your path as you go deeper in the maze. Give orders to your army and crush them with special skills! • Build an Undefeatable Army – Create your very own puppet soldiers, grant them a variety of different roles, and assign them to specialized squads to make your own unique brigade!